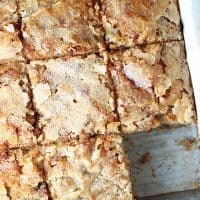 BANANA BREAD SNACK CAKE — Traditional banana bread is baked in a square pan and sprinkled with sugar to create a crunchy topping on this baked banana treat. 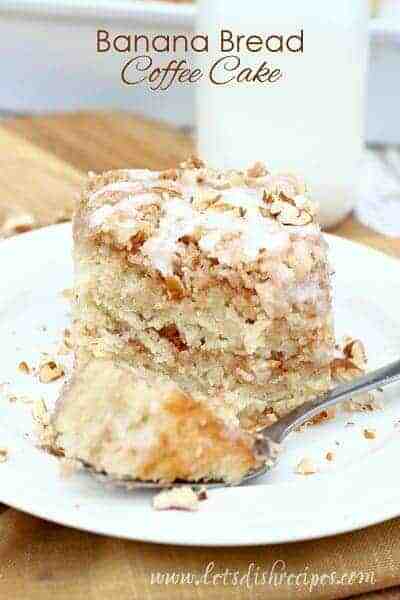 I have tried so many recipes for using up over-ripe bananas, and this Banana Bread Snack Cake is hands-down one of my absolute favorites! The secret to this “banana bread” is that it’s baked in a 9-inch square pan, and sprinkled with sugar before baking, which gives it that amazing, crunchy topping you see. 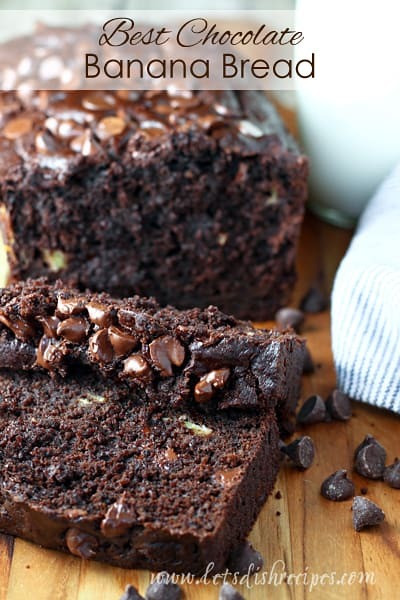 Whenever I have ripe bananas, I look for a new banana bread recipe to try. I finally found my favorite! This is, without a doubt, the BEST banana bread/cake recipe I have ever baked! Which, if you ask me, kind of transforms it from bread to cake. But the kind of cake that it’s okay to eat for breakfast, or a late-night snack, if you know what I mean. Seriously though, that sugar topping! I don’t know where that’s been all my life, but I’ll be sprinkling sugar on every banana flavored bread or cake I make from here on out. To say my family loved this would be a huge understatement. If I would have had enough bananas, I would have gladly doubled the recipe. This stuff disappeared within in a day. And as soon as it was gone, I wanted to make it again. Alas, it really does need to be made with very ripe bananas, so I had to wait several days for my newly purchased bananas to ripen. I don’t know why something as simple as changing the type of pan can transform the whole banana bread experience, but it does. Although I’m sure you could still bake this in a loaf pan and it would be delicious. 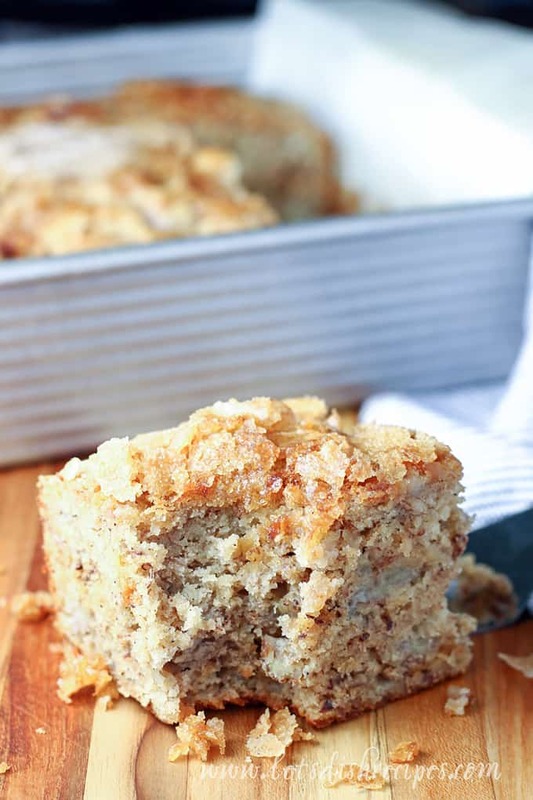 No matter what kind of pan you bake this banana bread in, the sugar topping is an absolute must! 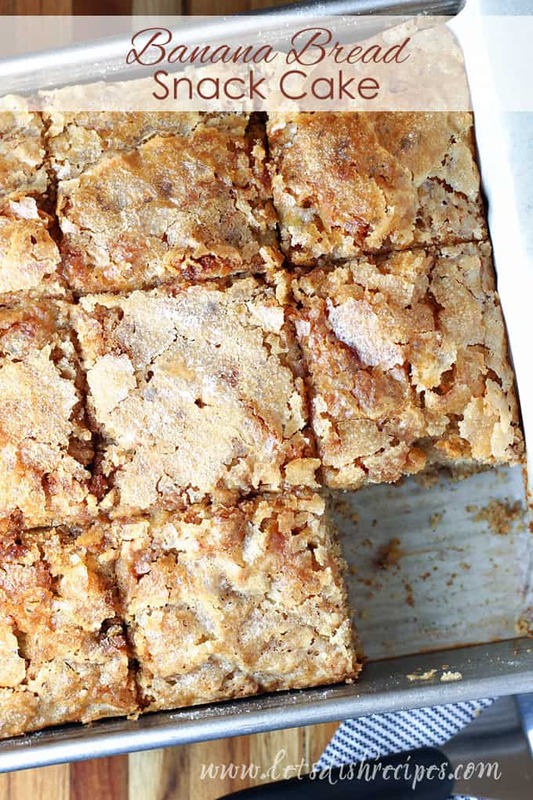 I hope you love this simple (yet utterly amazing) banana treat as much as we did. Really, just make it. You can thank me later. 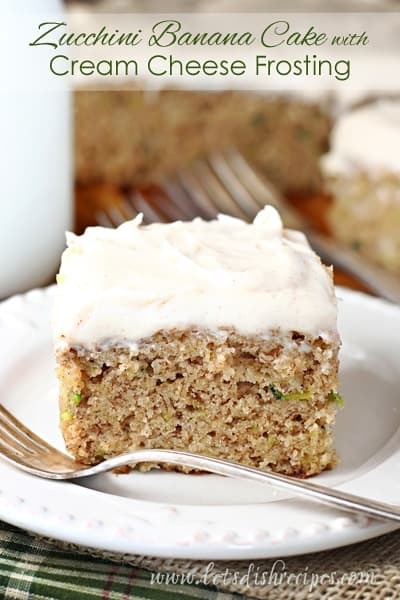 Be sure to save this Banana Bread Snack Cake recipe to your favorite Pinterest board for later. Preheat oven to 350 degrees. Spray an 8 or 9-inch square baking pan with nonstick baking spray or line with parchment paper. With an electric mixer, beat together the butter, brown sugar, eggs, and vanilla until well blended. Mix in the bananas until combined. In a medium bowl, whisk together the flour, baking soda, and salt. Add the dry ingredients to the wet ingredients and stir until just combined. Stir in the pecans. Pour the batter into the prepared pan. Sprinkle the sugar evenly over the top. Bake for 45-50 minutes or until a toothpick comes out clean when inserted into the center. Let the bread cool slightly in the pan on a rack. Cut into squares to serve. This looks amazing. Excuse my ignorance, but would a 9″ pan be a 9×13 or a 9×9? Thank you! It would be the square pan–9×9 inches. 8-inch would work too. Can’t wait to make this! Would brown sugar instead of the white sugar on top work? Maybe it wouldn’t be a crunchy, but it might enhance the flavor of the topping?